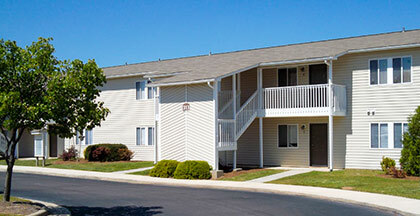 Visit South Winds Apartment Homes on Facebook! At South Winds, you can maintain an active lifestyle in a relaxed atmosphere. Lounge by the pool, grill out with your friends at the picnic pavilion or enjoy a workout in our state of the art fitness center. South Winds Apartments offers generous floor plans with modern interior amenities designed to complement your lifestyle.